They are cars, after all. 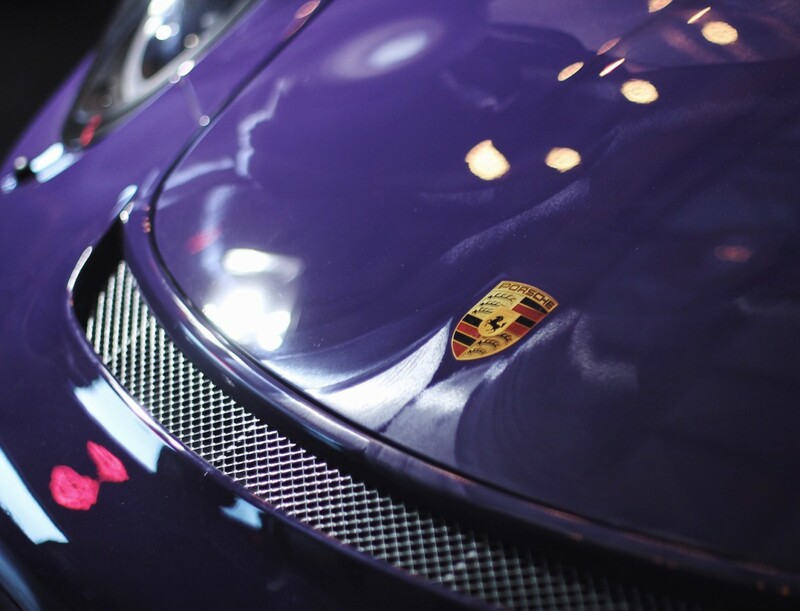 A focused service regimen ensures you can drive your Porsche with confidence. 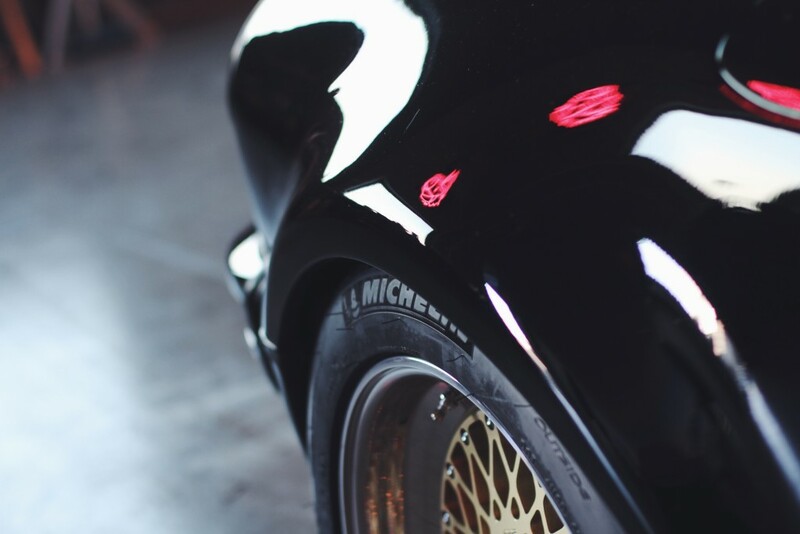 Each preservation project begins with much the same regimen – clean, detail, and replace worn or incorrect components to restore the car to it’s original condition. 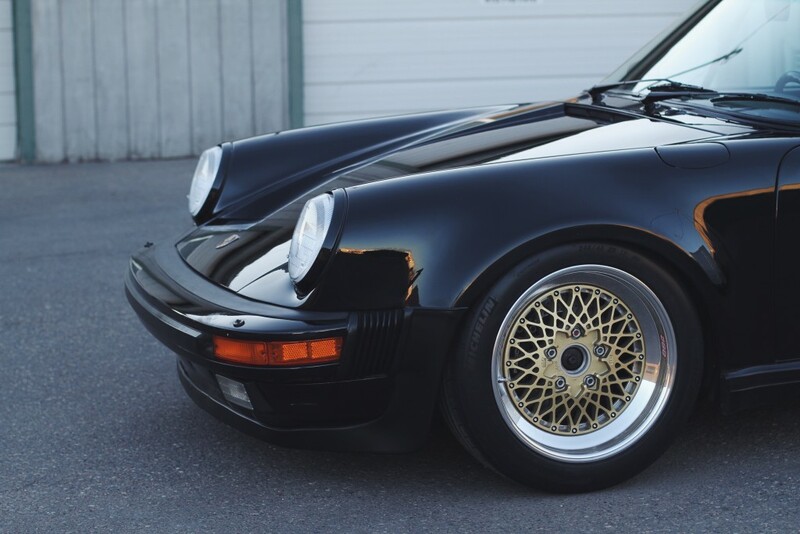 Chassis setup and maintenance – that is the focus for us when it comes to preparing these Porsches for a lifetime of driving. Of course power can also be added, but first let’s get the car driving nice and tight. Certain bolt-on items can be replaced with lighter and better performing versions for an enhanced driving experience without effecting originality. In order to keep the car running great we’ll determine a routine maintenance program as well as monthly mileage targets. These mileage targets accomplish two main objectives – First is to run the car up to temperature and second is to ensure some time between you and the car. Enjoy the thing! Preservation appointments are available year round, call (612) 547-9311 or email info@311RS.com.